AAMLF’s Forensic & Business Valuation Division recently admitted Marie Ebersbacher. Members of the F&BV Division are forensic and business valuation professionals of known repute and integrity and unquestionable professionalism, who have contributed to the development and improvement of the practice of matrimonial law and, in so doing, have worked closely with AAML Fellows and their clients in complex financial matters during divorce proceedings with a commitment to integrity in that process. 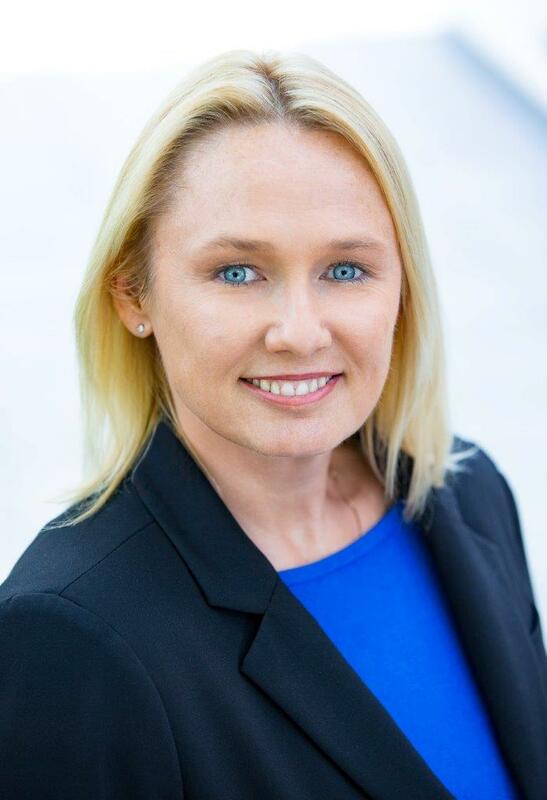 Ms. Ebersbacher is a: Certified Public Accountant (CPA), Accredited in Business Valuation (ABV), Certified Fraud Examiner (CFE) and Certified in Financial Forensics (CFF). She is a Managing Director at CBIZ MHM, based in their Bakersfield, CA and Los Angeles, CA offices. Ms. Ebersbacher has performed analyses in hundreds of engagements involving fraud investigation, business valuation, breach of contract, shareholder and partnership disputes, account tracings, contract analysis, economic damages and high net worth marital estate dissolutions. She has also assisted buyers and sellers in actual transactions involving business transfers. With more than 100 offices and 4,600 associates in major metropolitan areas and suburban cities throughout the United States, CBIZ MHM delivers top level financial and financial benefits and insurance services to organizations of all sizes as well as individual clients by providing national caliber expertise combined with highly personalized services delivered at the local level. Ms. Ebersbacher can be reached at 5060 California Avenue, Bakersfield, CA 93309, (661) 625-7500, or 10474 Santa Monica Blvd.Suite 200, Los Angeles, CA, (310) 268-2076, mebersbacher@cbiz.com.